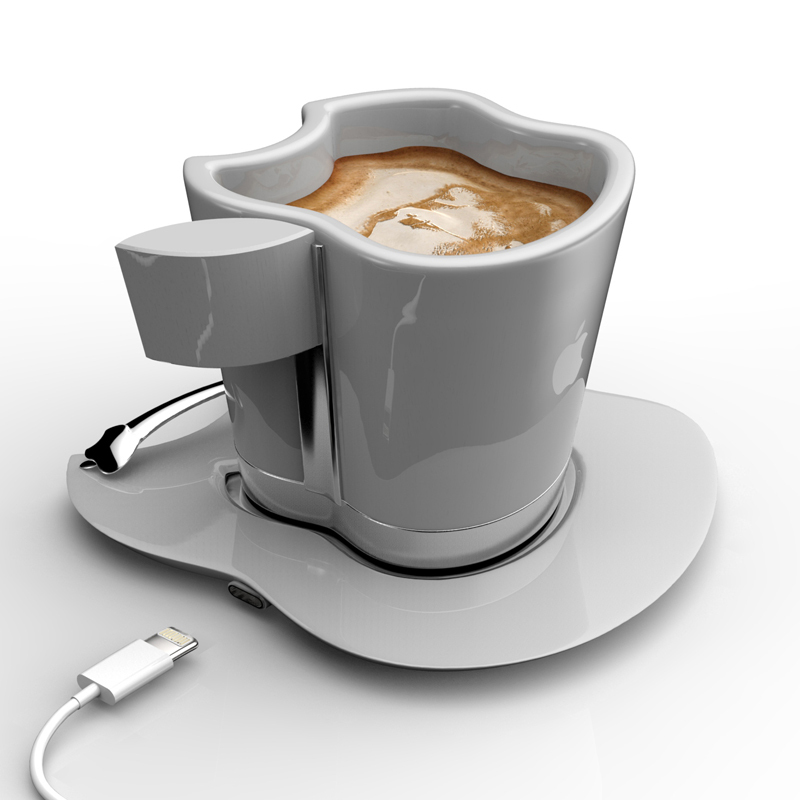 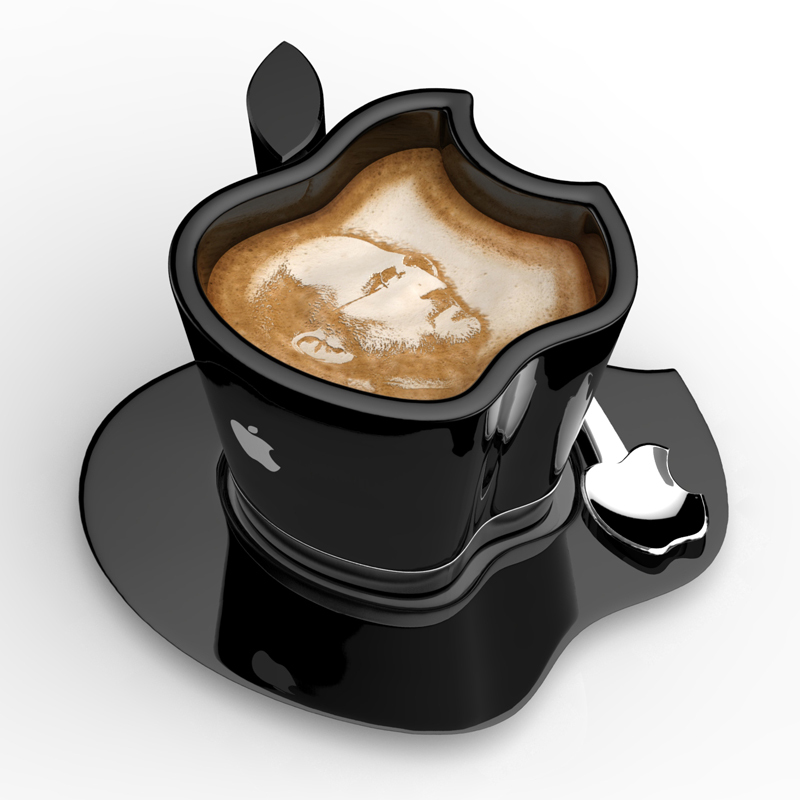 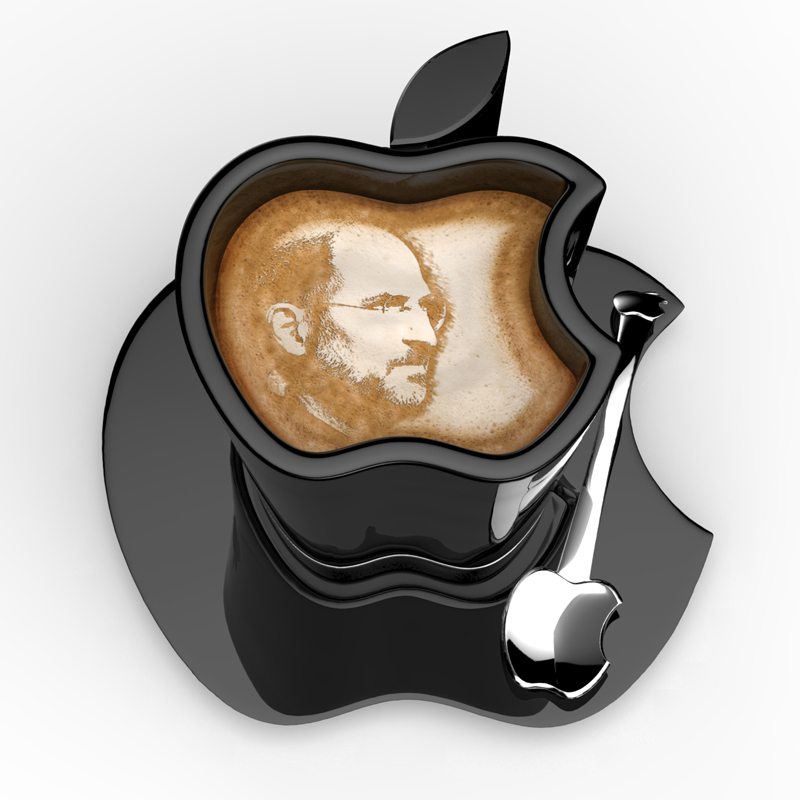 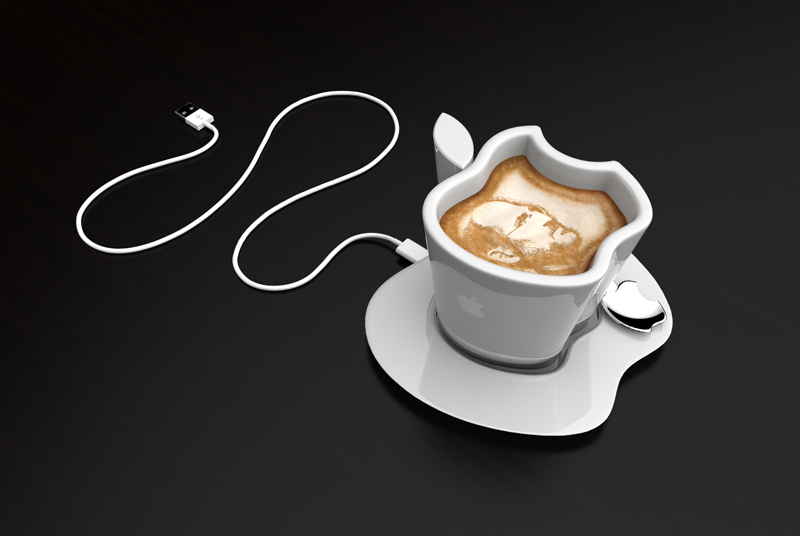 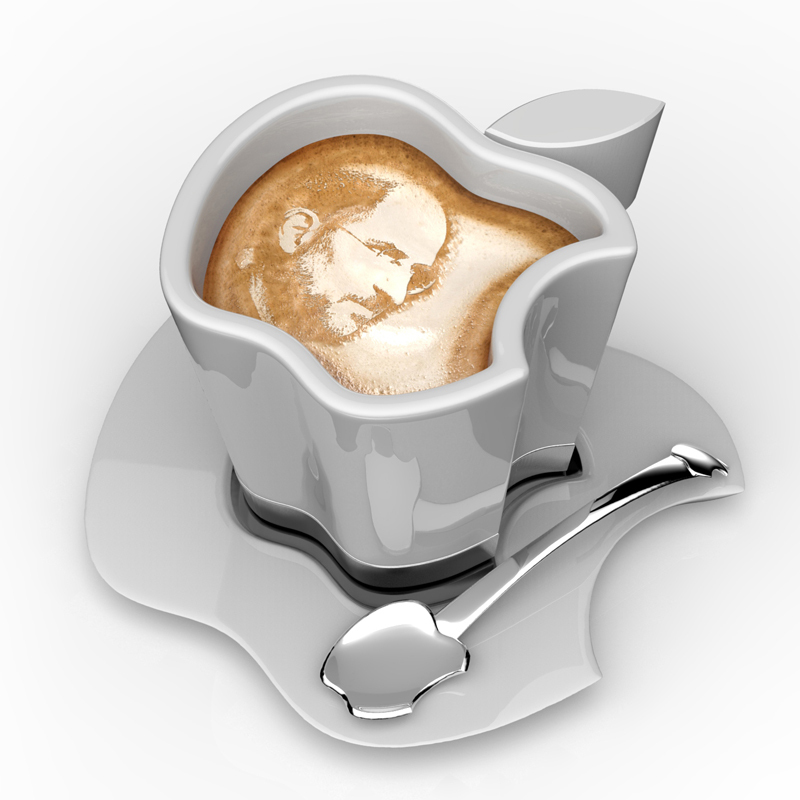 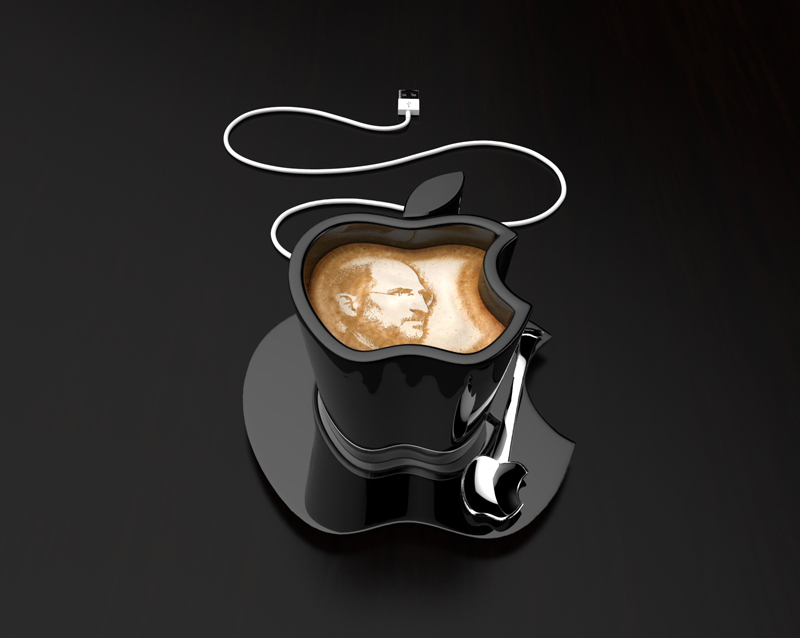 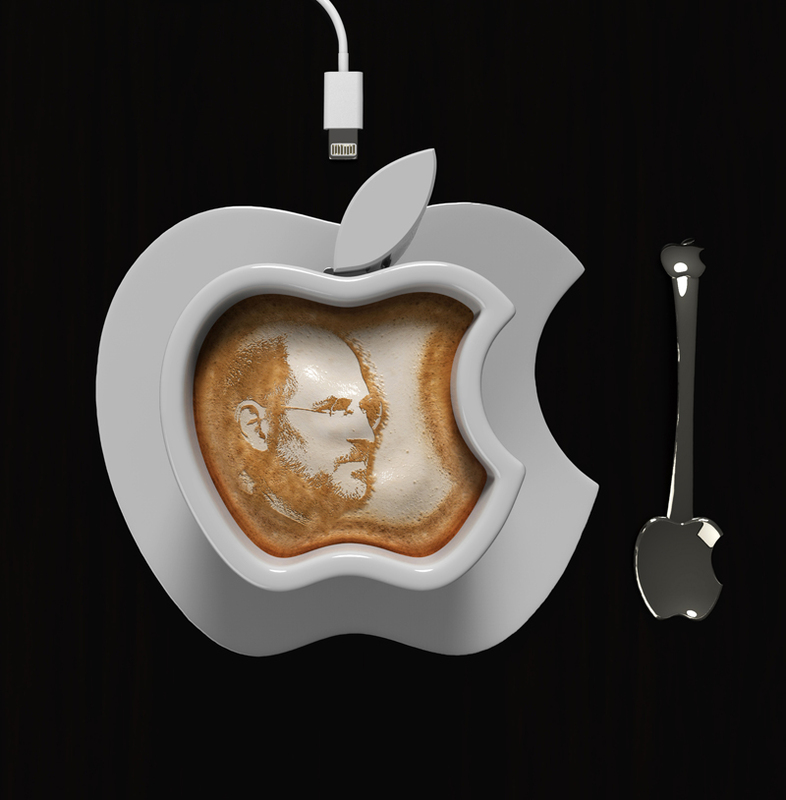 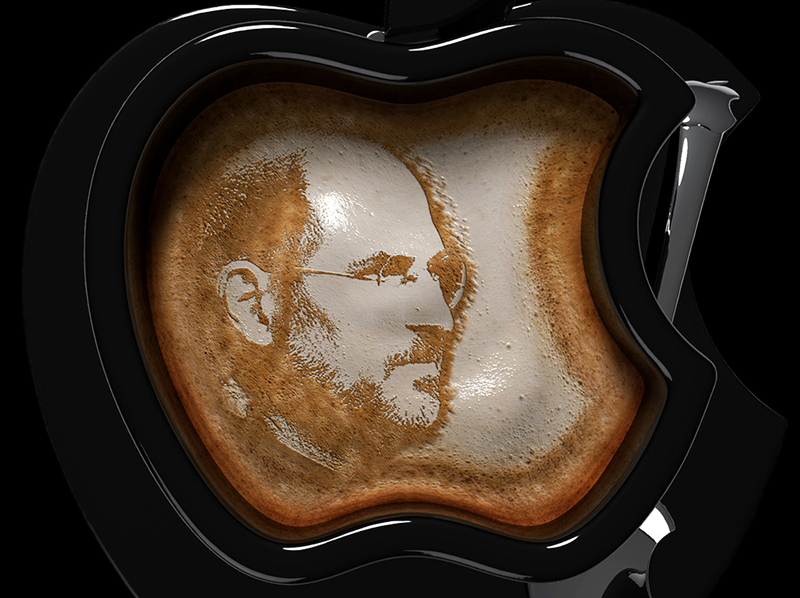 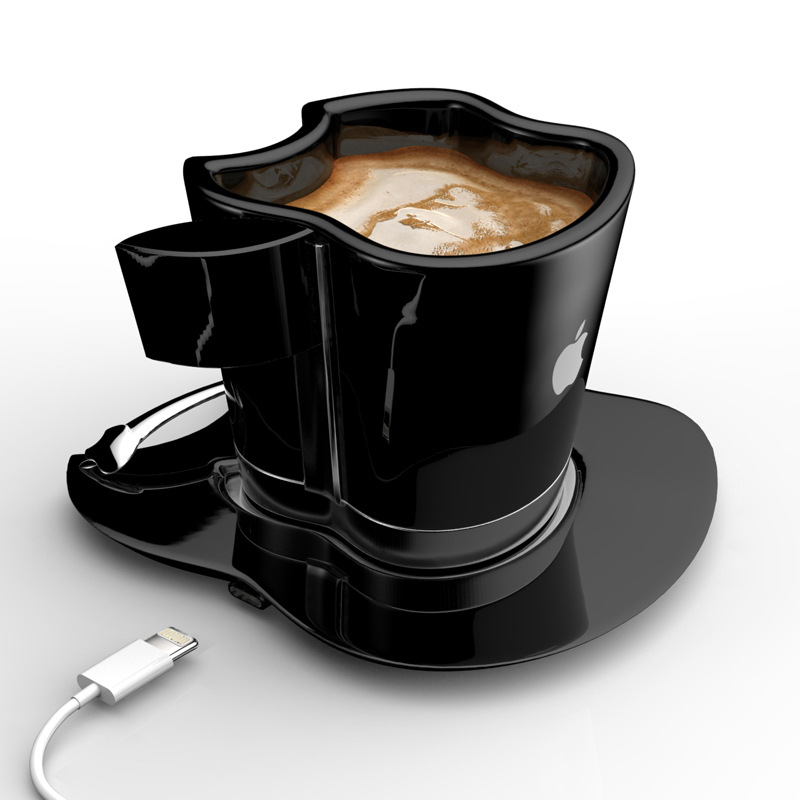 Tomislav Zvonarić, designer, illustrator and 3D artist from Canada, created an office coffee cup concept design called Apple iCup. 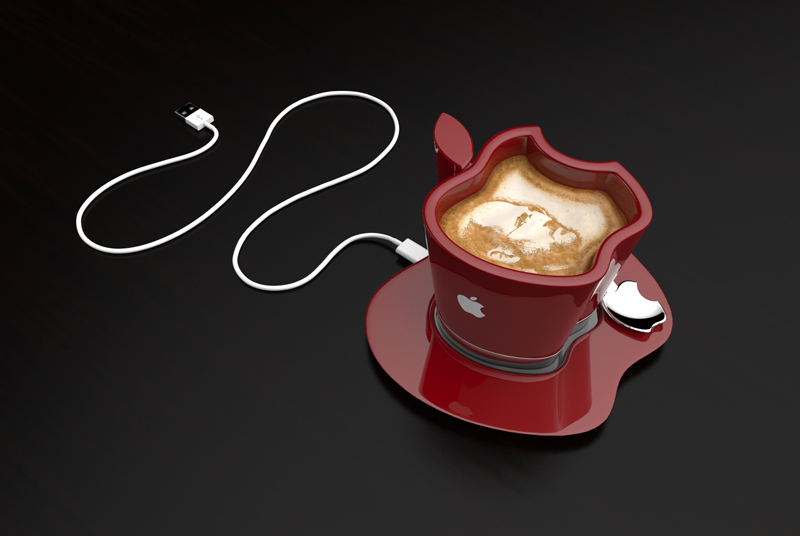 An apple-shaped mug which sits on small heating plate, keeping your coffee enough warm as long as you need while you work. 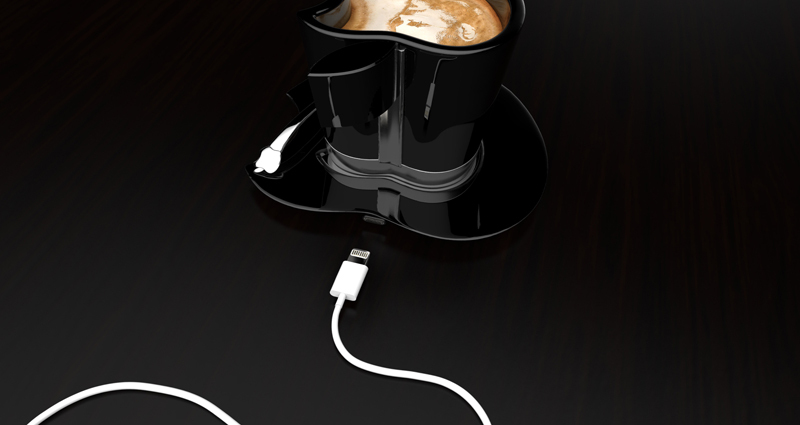 This eye-catching coffee mug connects to your computer via a USB cord, feeding your caffeine-addiction and also your brand loyalty. 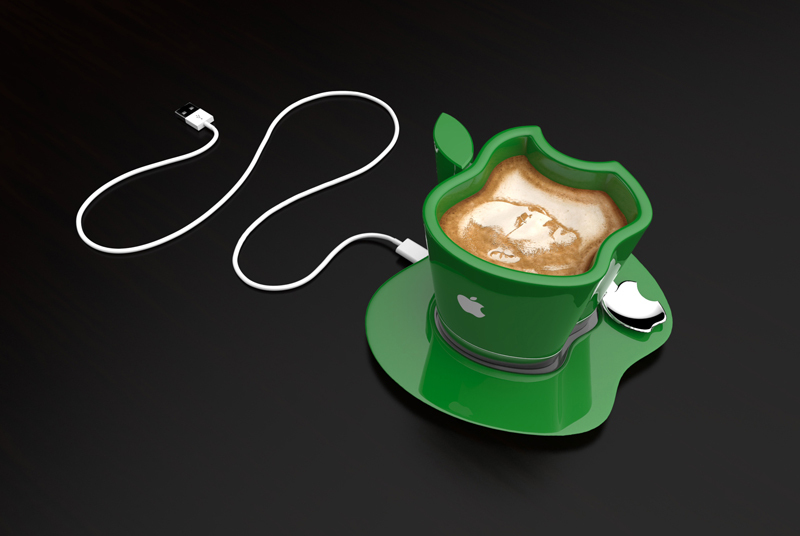 The cups are available in three colors of white, black, red and green. The idea at the moment is still in concept stages. 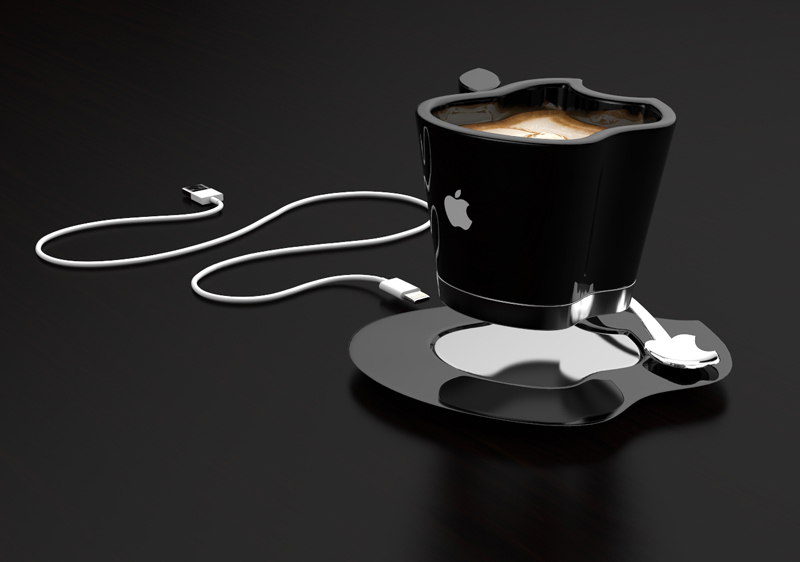 Functional and stylish, the Apple iCup comes with a saucer and a coffee spoon.